A Nigerian man was shot dead by unknown gunmen in South Africa last night. A video of the man in a pool of his blood was shared online by his friends. The yet-to-be identified man was shot in the head at close range while returning from an outing. His car key, phone and wallet were left untouched by the gunmen. His friends who gathered around his corpse, could be heard in the video, speaking and lamenting in Igbo language. This incident comes few days after another Nigerian man, Ozumba Tochukwu-Lawrence, was shot dead by unknown gunmen. Over 100 Nigerians have reportedly been killed in South Africa between 2016-2018. 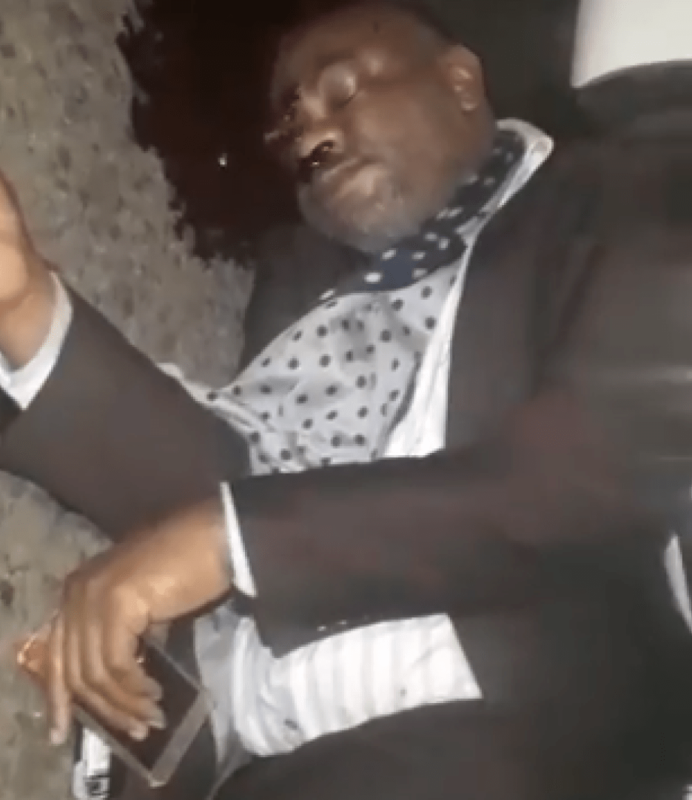 0 Response to "Another Nigerian Man Shot Dead In South Africa (Watch Graphic Video)"